Readdle’s popular PDF Expert 5 has just been updated with a number of new features. First, and most importantly, the app is now universal and is designed for both the iPhone/iPod touch and iPad/iPad mini. Version 5.1 also brings the long-requested continuous scroll feature that allows users to scroll PDF documents vertically. Users can now even use the app for calculations in PDF forms created by Adobe Acrobat or LiveCycle Designer. That would allow you, for example, to input quantity and price per unit and see the final price of the order. Finally, Readdle is touting that the updated version is much faster, allowing users to search, switch between tabs, or even annotate a large PDF document quickly and easily. Here’s a quick promo video. Click here if you can’t see it. 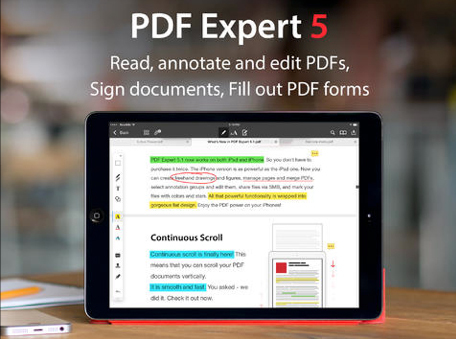 PDF Expert 5 can be downloaded now on the App Store for $9.99. 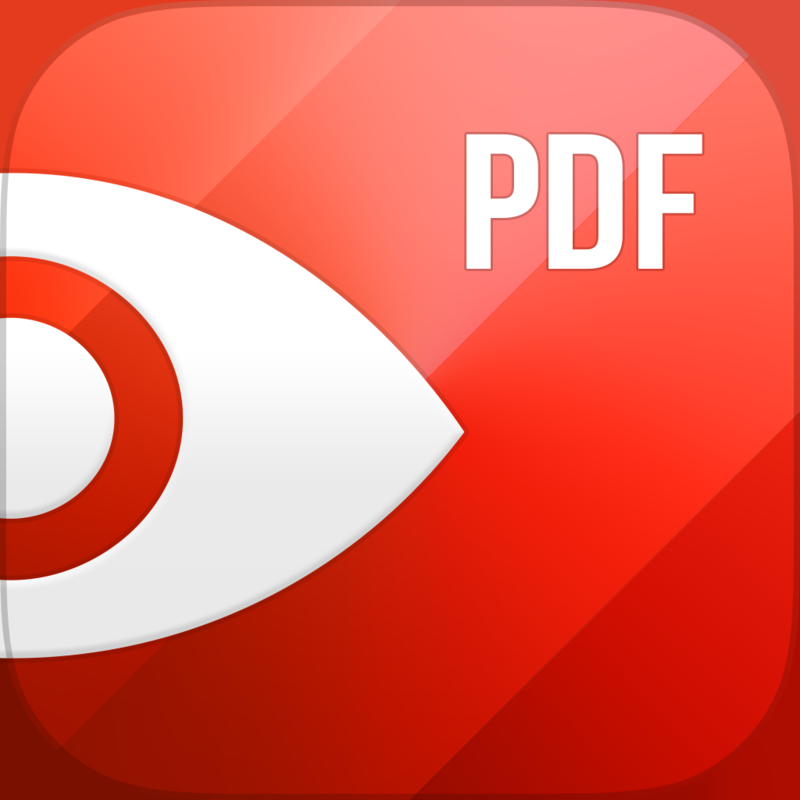 All existing users who purchased the previous PDF Expert 5 designed just for the iPhone/iPod touch can download the update and install it for free. 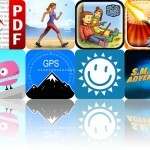 If you’re looking at similar apps, definitely take a look at our AppList of PDF Annotation Apps. 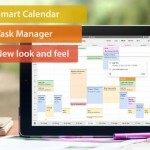 For other app news today, see: Editorial App Updated To 1.1: The Best iOS Text Editor Just Got Better, Dots Sequel TwoDots Takes Connecting Colored Dots To The Next Level, and reedonkulous: Download Tilt To Live And Tilt To Live 2 Right Now At No Cost.